App Inventor Teacher Workshop this Summer in SF! The University of San Francisco and AppInventor.org will host an App Inventor teacher workshop and follow-up activities during the summer of 2015. The workshop will take place over four days, June 29-July 2, 2015, 10 am to 3 pm each day, at the University of San Francisco. 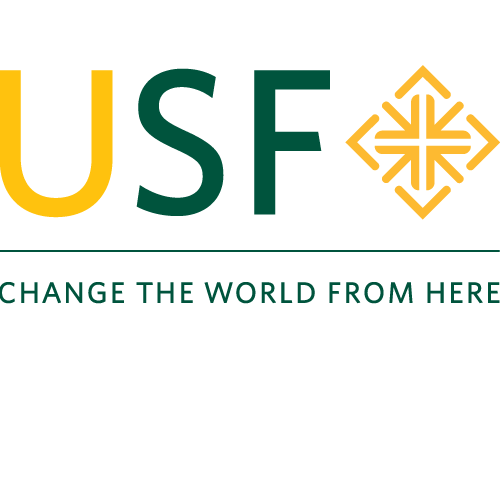 The workshop is funded by USF and the Google CS4HS program. You can apply at b​it.ly/usfWorkshop. Learn App Inventor coding and how to teach it in a 4­-day teacher development workshop funded by Google and USF. Coding apps for phones and tablets is a fantastic way to learn computer science and computational thinking! The workshop is free. If you can commit to teaching in 2015-­2016, you may also be eligible for a $1000 stipend! Teachers from all levels are welcome to participate. No prior coding experience is required. The workshop will start at the beginning with both coding and the App Inventor language, and will focus on how to teach the material to beginners. The workshop will be taught by USF Professor Alark Joshi and USF Professor and App Inventor author David Wolber. The workshop will prepare you for teaching either a complete programming course or a coding module in an existing course. The topics and material discussed will be appropriate for many programming courses and levels, including the High School Computer Science Principles (CSP) curriculum that is being piloted as a new AP course. You will be introduced to two popular existing on­line courses, Mobile CSP (m​obile­-csp.org)​ and Professor Wolber’s App Inventor Course­-in­-a­-Box (a​ppinventor.org)​. Our goal is to foster the community of App Inventor teachers in the Bay Area. We will offer two ways to continue after the workshop: (1) We’ll provide three weeks of follow­-up guidance after the workshop (July 6­-24, 2015) including once­-a­-week meetups as you continue with the Mobile CSP on-­line course, and (2) During the school year, we have funds for a limited number of USF students, experienced in App Inventor programming, to assist you in the classroom. If you can commit to teaching App Inventor in 2015­-16, you may be eligible for a $1000 stipend. Please apply for the workshop at b​it.ly/usfWorkshop. ​Slots for the workshop are limited, but we will accommodate as many teachers as we can.